When a brand’s campaign images are killer, I will want everything in them and be looking at the new in section all the time. 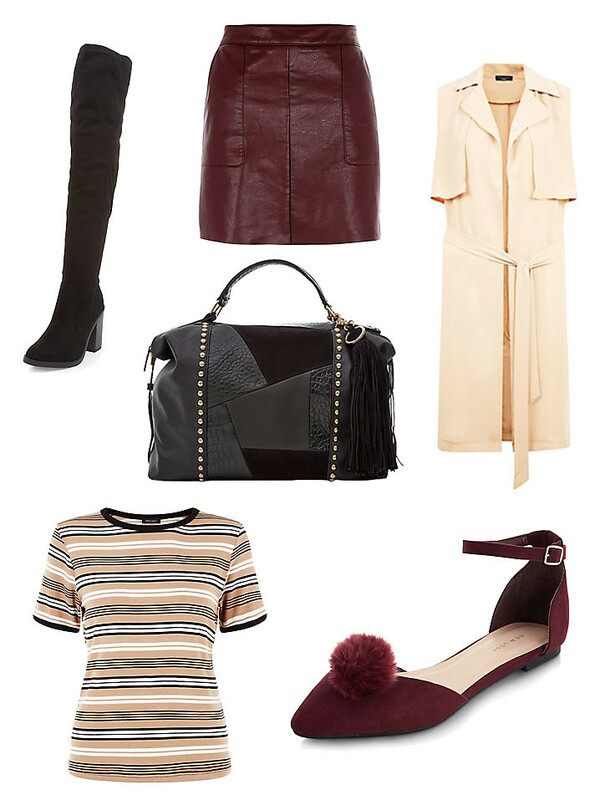 For AW15 I adore New Look’s campaign images and I’ve been lusting over quite a few of their new pieces recently. So I thought I would share them with you! There definitely is a bit of a camel, black and burgundy theme going on. While I may not like all the layers you need to wear in the Autumn/Winter, the cold weather and the dark mornings and nights, I do love all the rich colours of the season! There was also the most gorge leopard print skirt but it’s already gone out of stock and says it won’t be available to buy again. Note to self: This is why you buy at first sight.